Reading on a mobile device or small screen? If you do not see a right side navigation bar, scan to the bottom of the page to see our CATEGORIES and ARCHIVES sections. As we approach summer here in Southern California, we are aware that many of our friends and colleagues in the Southern Hemisphere are heading into their winter season. This article is a timely reminder that the things we can change such as our thoughts and our behavior, are so powerful that they can actually override the things we cannot change, such as how much sunlight we have each day. While light therapy has been shown to be highly effective in treating a type of depression called Seasonal Affective Disorder (SAD) it only helps about half of the people in subsequent winters. What can give long lasting relief? Cognitive-behavioral therapy (CBT) tailored for seasonal affective disorder. Why? Simply put, light therapy works only as long as you are using it. But CBT teaches skills that are useful forever. [READ WASHINGTON POST] This winter depression treatment lasts longer than sitting under a bright light. [READ THE ATLANTIC]Therapy Over Lamps for Seasonal Depression: Cognitive behavioral therapy gives longer-term benefits and is less of a time burden than sitting under a light for 30 minutes a day. 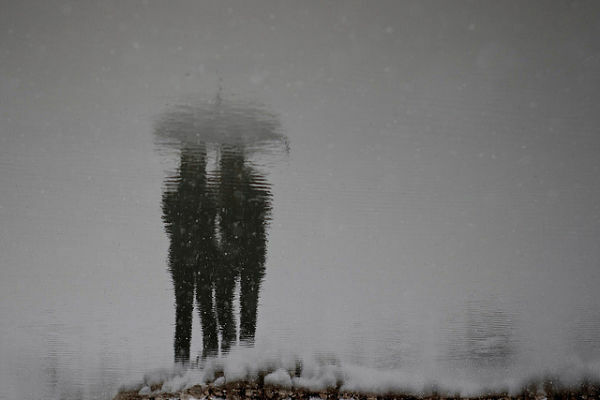 [READ MEDICAL NEWS TODAY] Beating the winter blues with cognitive behavioral therapy. 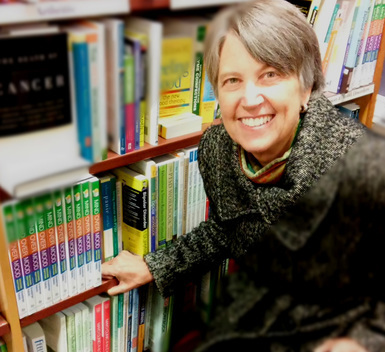 Christine A. Padesky, PhD. Co-author of Mind Over Mood. We are pleased that BBC Radio 4 (Woman's Hour) asked Dr Christine A. Padesky to talk about Cognitive Behavior Therapy (CBT). Specifically how CBT skills can help people during times of stress. These skills are useful at all times (holidays included)! The interview was first broadcast December 22, 2015. All images Copyright Disney. All rights reserved. Disney Movies. 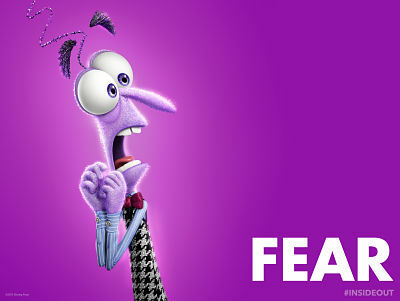 The most recent film release from Pixar Studios, Inside Out, is an animated study of emotion - their bothersome presence as well as their value to inform. All too often we interpret emotions such as sadness or fear as something to be avoided, as something negative. But the folks at Pixar through animated storytelling provide a view of our emotions that reveal them as helpful to and organizers of our thinking, even essential to our moral code and social behaviors. The filmakers consulted with two eminent experts on emotions (Paul Ekman and Dacher Keltner) and as a result, most of what they portray in the movie is an accurate representation of how our emotions operate. Being a Hollywood film, there are embellishments and some things made up (spoiler alert: Imagination Land). We offer a series of articles about the film that clarify the role of emotions and which concepts are made up and which are accurate. 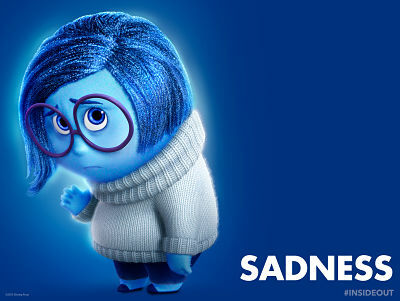 Hats off to Pixar for helping many people see the benefits and richness of the range of human emotions, from joy through anger, sadness, disgust and fear. 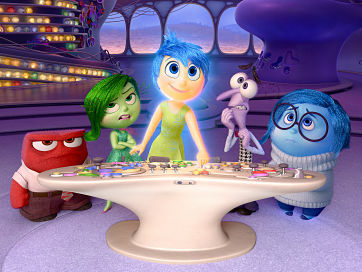 The animated film, Inside Out, produced by Pixar is a delightful romp through five of our emotions. It highlights the positive impact our emotions produce even those we tend to think of as negative. Here are some quick introductions to the movie's five featured emotions. Enjoy these flicks and then go to the movie, you will enjoy it even more! Sadness, disgust, fear, anger and joy. Not a complete account of our emotions but the story would be too complicated if they included more in the film. Look at what happens when just two of these emotions are combined! ​ We are pleased to report that Mind Over Mood is listed in the Reading Well Books on Prescription program in the United Kingdom. 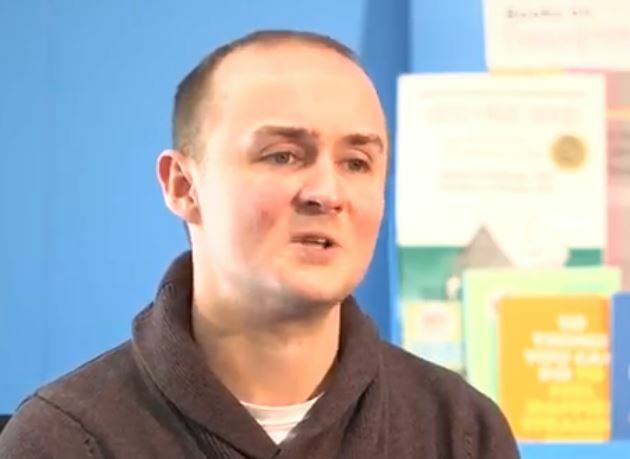 The books have all been recommended by health professionals and have been tried and tested by people with experience of living with the conditions. The program is "endorsed by health professionals and supported by public libraries." They even provide a "core book list of accredited titles recommended by healthcare professionals that covers a range of common mental health conditions such as anxiety, depression, phobias and eating disorders." Click on photo below and the video will open in a new window and auto play. Please be patient. Sometimes the video takes a long time to open. We originally linked to an article in the New York Times on January 11, 2000. The article was titled: "A Pragmatic Man and His No-Nonsense Therapy" and featured Dr Aaron T. Beck at age 78. It describes how he came to develop cognitive therapy and covers his development from a young boy to a brilliant scientist whose endless curiosity led him to develop one of the most successful psychotherapies of all time, Cognitive Therapy. But Beck, who is soon to be 94 years of age, is still producing new ideas and conducting therapy outcome research. We believe this article is one of the best brief summaries of an extraordinary life and wanted to make it readily available to people who just may now be learning about the benefits of cognitive therapy. 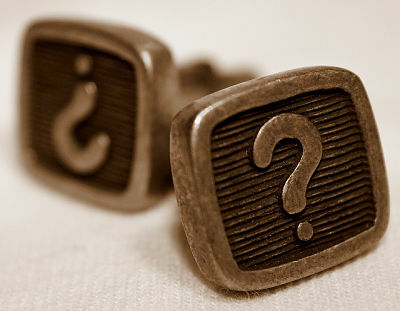 We strongly urge you to ask some questions before you decide to see a particular therapist. If a therapist will not offer you the opportunity to briefly speak with them on the telephone or offer you some way to find out about their training, qualifications, specialties and experience, then we suggest you look for another therapist. It’s okay to make a list of questions you want to ask. There are many areas to consider. The following video from the American Psychological Association (APA) features Dr. Keely Kolmes, PsyD. The Winter season in California presents some chilly weather (at least when you compare it to our normally warm days). And throughout the world, winters can be brutally cold. But there is a great advantage to us when we light and burn a roaring fire. 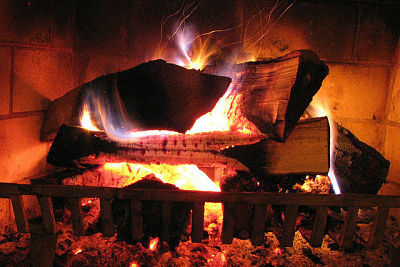 Did you know that watching an open fire (one that crackels and pops) can help reduce your blood pressure? Although not shocking news, you may not know that you don't even need a fireplace to get the benefit. The book Mind Over Mood recently showed up in an episode of the Netflix series, Orange is the New Black. We were surprised to see it there and wonder if any of the characters are using it. It looks like the counselor refers to it since it is always at his side. In this scene, Mind Over Mood is lying open on the counselor's desk (bottom left).